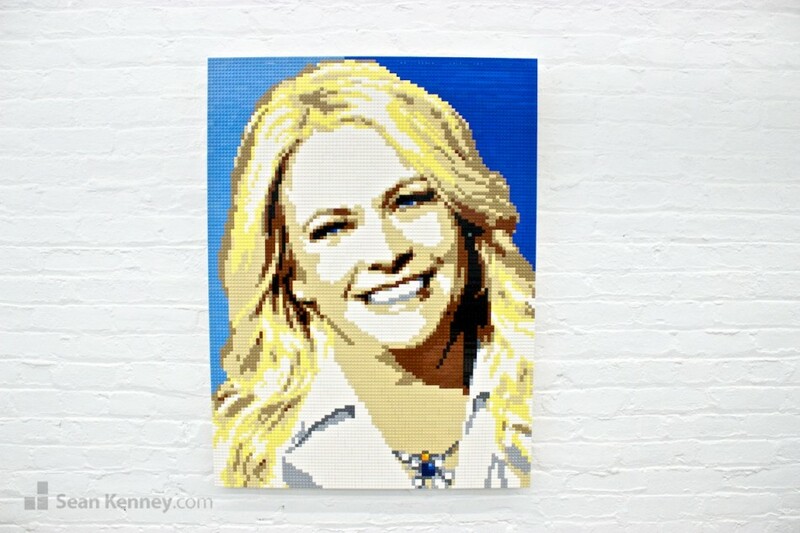 I was commissioned to create this portrait of actor Melissa Joan Hart for use in a holiday TV commercial. 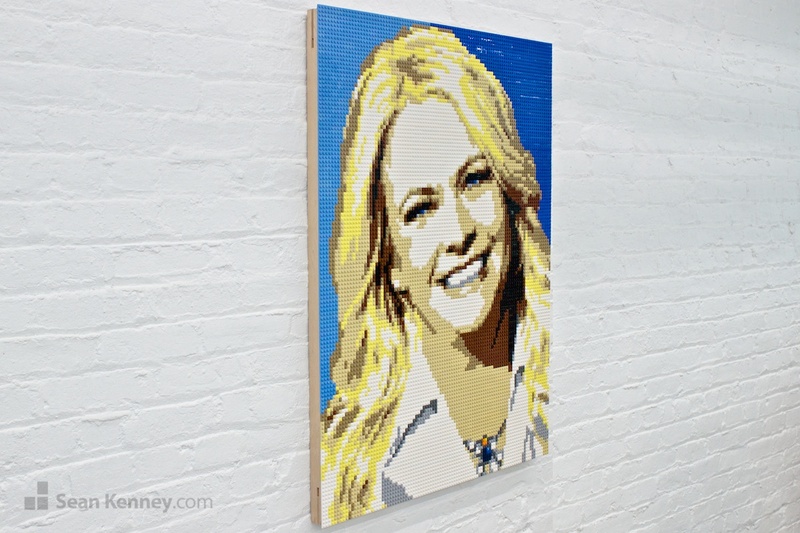 During the filming, the portrait was presented to her as a surprise. She posted this photo to her social media channels and said she was “honored and flattered” by my work. 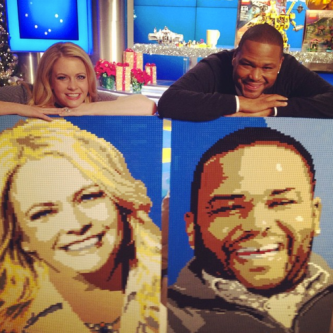 I also created a portrait of Anthony Anderson for use in the same commercial. See more photos.